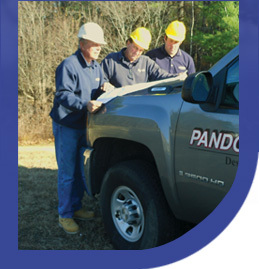 Family owned and operated since 1973, Pandolfo Company has an impressive arsenal of experience and industry-wide expertise established on our strong and diverse roots. Through our early years in commercial and residential construction, to the customized Design/Build services we offer today, we’ve developed our skills, techniques and more from an insider’s perspective. From it all, we’ve gained a good feel for the way things should be and the know how to get them done right.